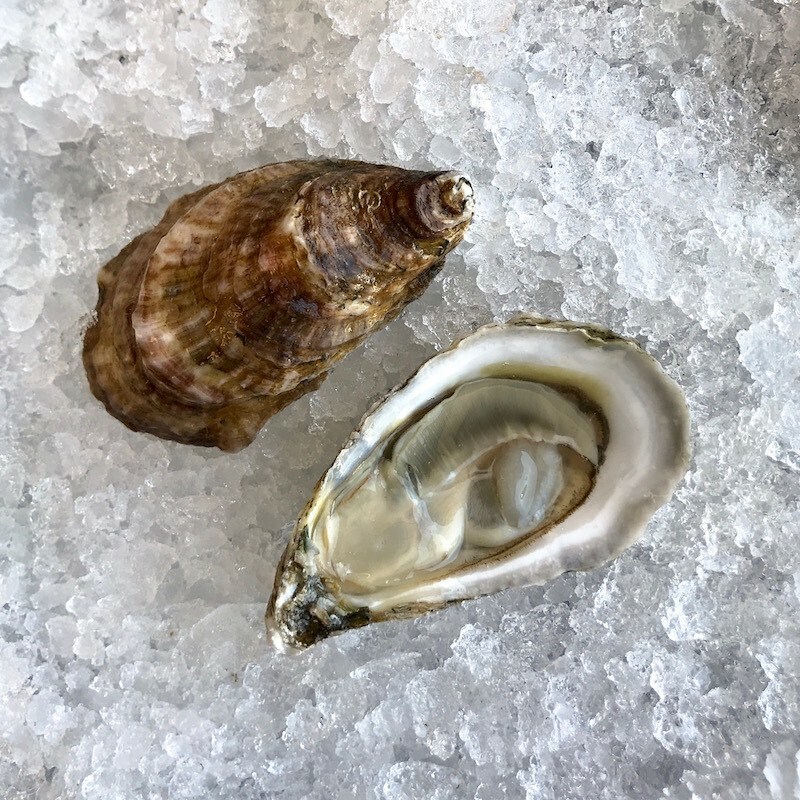 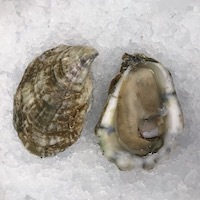 Bell’s Reef oysters are grown in the North River, tucked away from the nearby sound and open ocean. 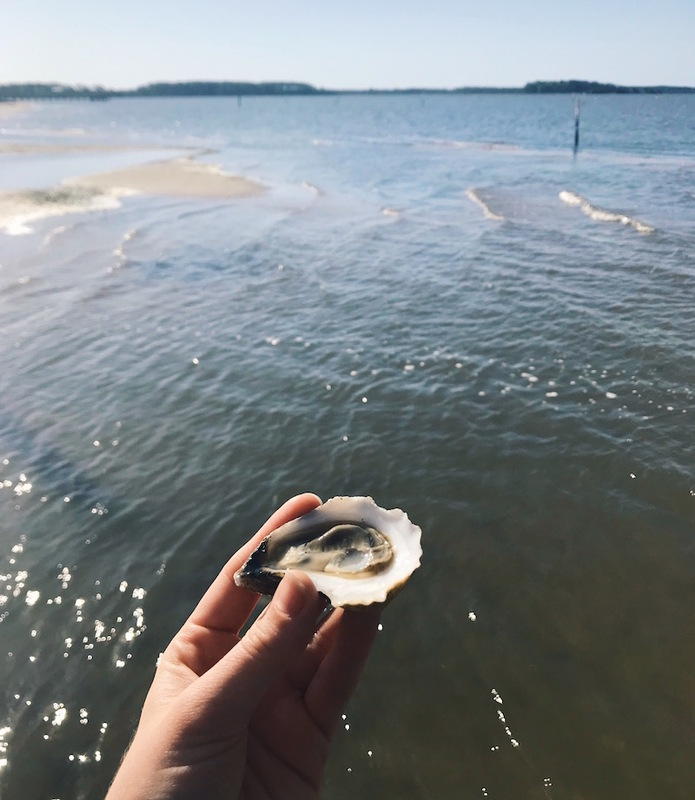 Growing this distance from the Atlantic results in a complex oyster that isn’t overpowered by salinity. 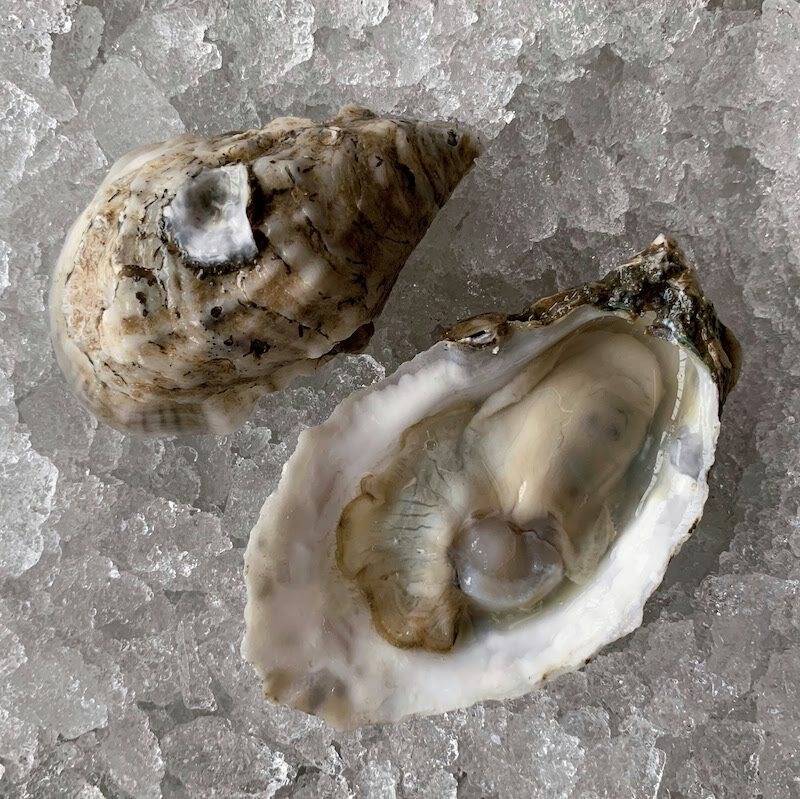 The meat is chewy with a subtly sweet finish. 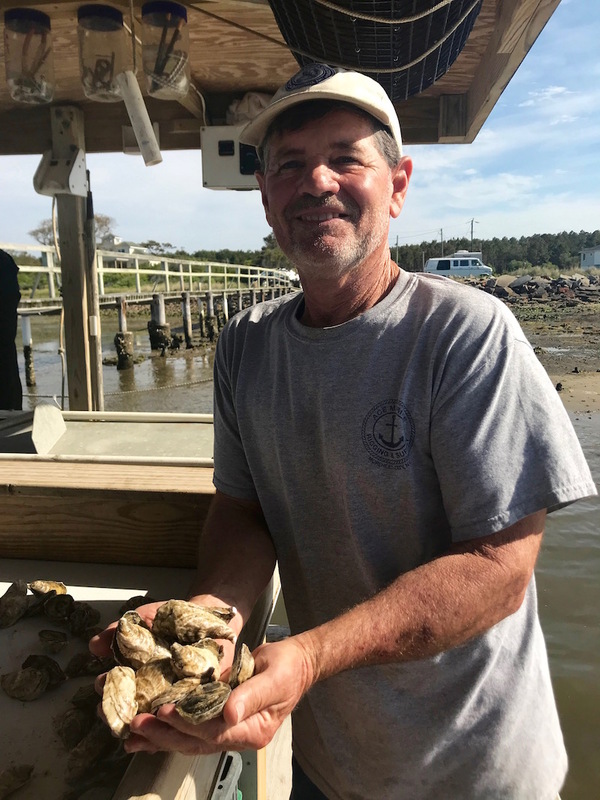 Grower Michael Starks has been in the fishing industry for nearly two decades, growing shellfish for much of his career. 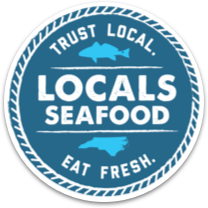 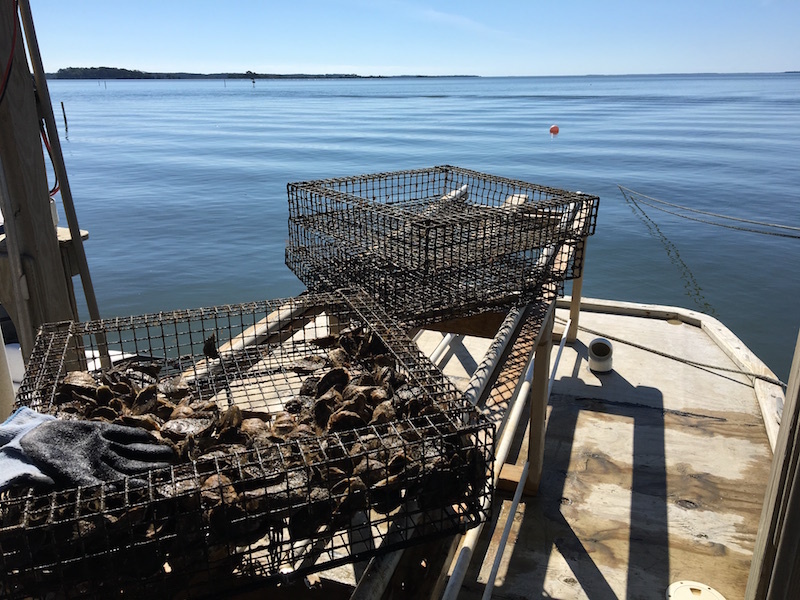 Meet Michael and hear more about what clams and oysters mean to his livelihood in this interview with NC Sea Grant. 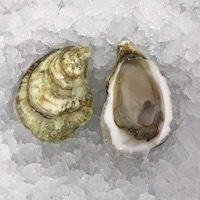 Cultivated oyster grown in the Pamlico Sound near Hatteras, NC.